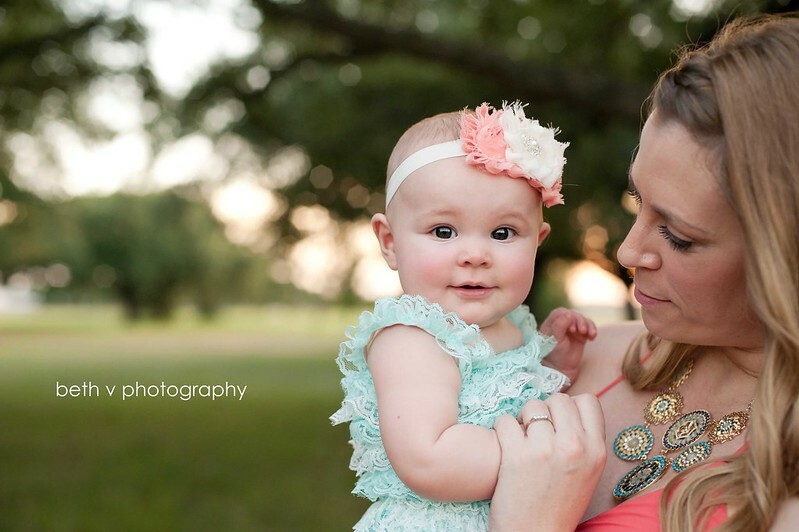 Six months ago, I took sweet Baby D's newborn pictures and look at her now! I can't believe how quickly these little ones grow. It was such fun to see her family again!